Costa Rica Affordable Condo For Sale At Cabo Velas Near The Beach. US$119,900. 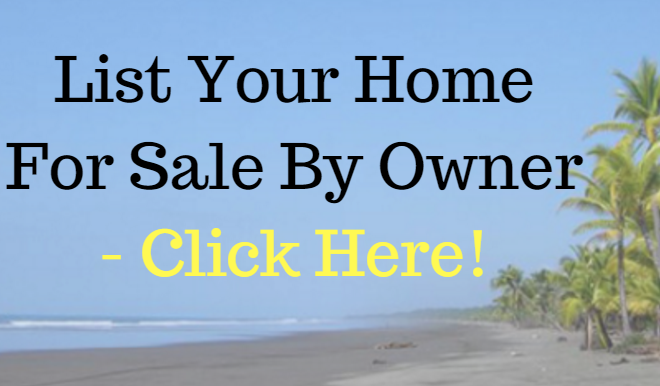 Home | Real Estate | Condos For Sale | Costa Rica Affordable Condo For Sale At Cabo Velas Near The Beach. US$119,900. Welcome to Cabo Velas #3. Cabo Velas Estates is located in Matapalo, a hidden gem of the Guanacaste region. Strategically located between Reserva Conchal, and Hacienda Pinilla, 40 minutes from Liberia International Airport, and 15 minutes from Tamarindo Airport, Cabo Velas Estates offers local culture and modern conveniences. It is a private community offering 64 luxury condos fully equipped with 24 hour gated security, community pool, outdoor BBQ, and family play area. This 2 bedroom, 2 bath single level villa offers 1000 SF of living space. Designed with a Costa Rican flair, your unit offers ease of living as well as quality construction. Upgraded tile throughout, wood cabinetry, granite countertops, stainless steel appliances and washer/dryer. This property comes completely furnished, turn-key, which include everything you need, just bring your sandals!